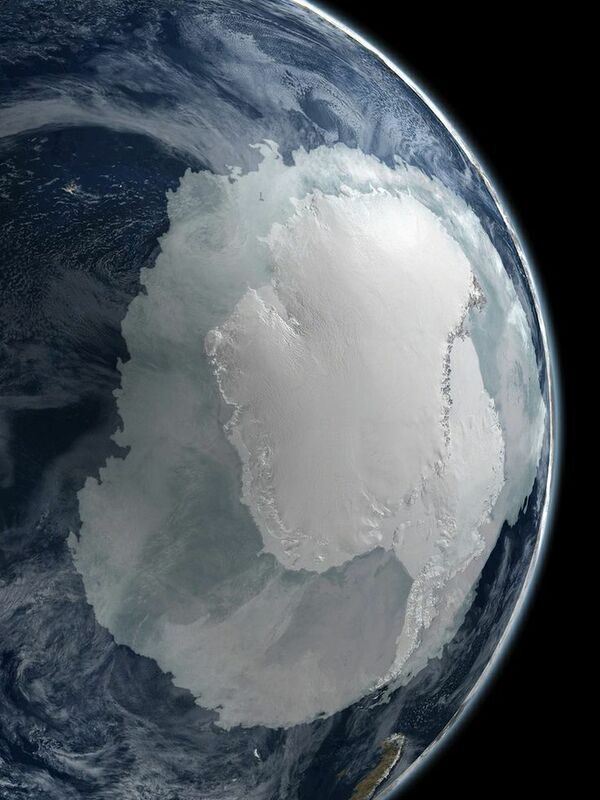 Antarctica from space. Beautiful the way it distinguishes the continent from the ice shelf. Ive not seen that before.